How has Indian culture and classical music shaped your technique and career? Indian culture and music has had a huge impact on my playing and style. My father is a vocalist, so I suppose having grown up with the influence of Indian Classical Music it eventually found its way reflected within my playing. I began my initial training by learning to play the harmonium (popular hand-pumped instrument played in India) and early on I studied western classical guitar, after I went on to learn the Piano – eventually I ended up amalgamating and adapting the style of Indian Classical Music onto the Piano. You’ll find that my the majority of my recitals incorporate many of the fundamental elements of Indian Classical Music Ragas (Modes) and Taals (Rhythmic cycles) parallel with western harmonies- the Piano allows plenty of scope to explore Indian Classical Music. I’ll try not to sound typical, but every artist I have come across has inspired me; I believe there is something unique that every person has to offer. Appreciably, my father, who has been my teacher, has been a huge influence. I try to listen to and spend time with musicians from everywhere; there is always something inspiring to hear from each individual. I feel incredibly fortunate to have grown and performed with a variety of artists, this has had an influence on my listening palette too. Learning to play a folk song on the harmonium and being put on the spot to play it on national radio! Performing as a solo concert pianist at the Birmingham Symphony Hall. I remember growing up spending many weekends watching some of the world’s finest musicians performing concerts there. In particular I remember one night as a kid going to see Lang Lang perform there and daydream that I would have the opportunity to perform my own concert on that very same stage, little did I know it was around the corner! Can you tell us about one of your favourite concert venues and why? There’s so many, but if I had to pick one, Ronnie Scotts in Soho, London. I played there with Tabla player Talvin Singh a few years back. There is an incredible energy in that space, it’s very intimate in a way that you immediately feel very much more connected with the audience. There are so many important qualities to choose from, but if I had to pick one out, it would be for the individual to be themselves. Focus and listening are definitely important too but it can be so easy to get engrossed in the technical aspects that sometimes you can forget to just let go! 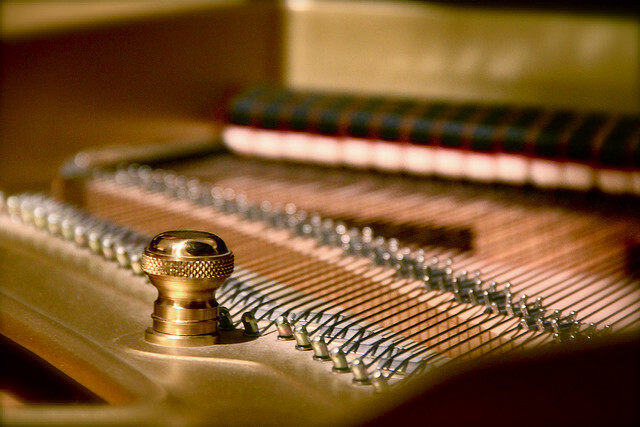 Letting the music reflect your personality is one of the beauties an instrument can offer. It’s central that the technical application is executed but also learning to let go and let your heart do the playing is just as important. I would love to see more young pianists on the concert circuit exploring world music styles, I do always find that I’m playing to audiences older than me! Great interview! Reminds me of Fazil Say and how he brings Turkish culture to traditional classical music. I look forward to exploring Rekesh Chauhan’s playing as well. Cheers! Thanks Angela! 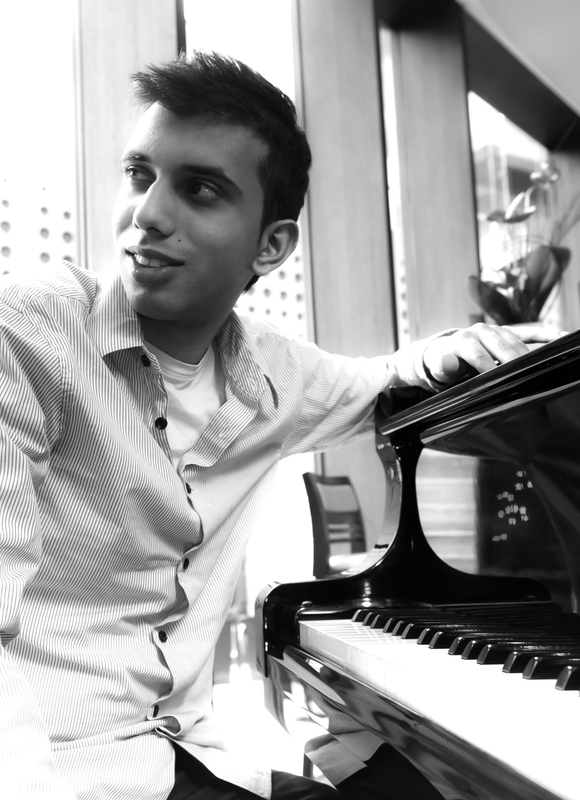 Some really interesting points in there by Rekesh about wanting to see more young pianists on the concert circuit exploring world music styles.